Hours: Open 7 days per week during the regular semester. Visit the SMS' Hours & Contact Info page for details. 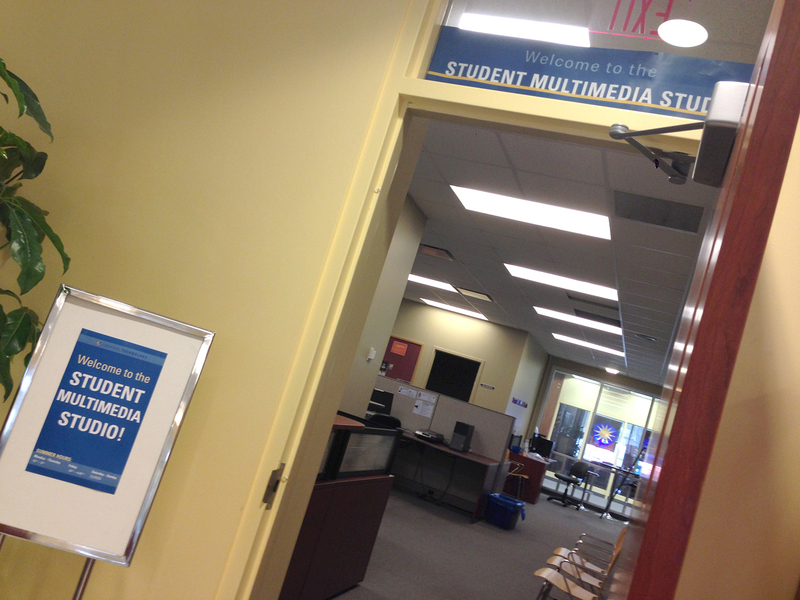 This guide gives an overview on the facilities and software that are available at the Student Multimedia Studio (SMS). The SMS is open to all currently enrolled Kent State students for free. In the SMS students can work on any variety of multimedia projects - from recording audio to editing video, 3D modeling, creating PowerPoint presentations, working in Photoshop, and much more. Follow the left-hand navigation for additional information about the equipment and software that are available to students in the studio. Looking to check out a video camera? For the full list of software that is available on the various workstations within the library (including the SMS), visit the Library Workstations libguide.